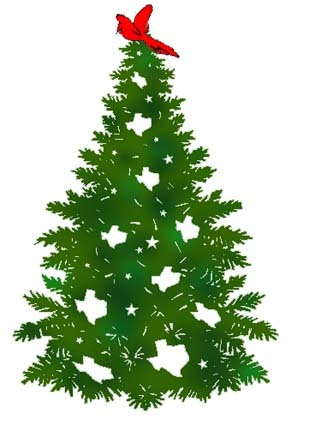 Merry Christmas to All the Cardinals Living in Texas! Make sure you put October 13, 2001 on your new calendar. Looking forward to seeing you at the All Classes EHS Reunion in Hico.